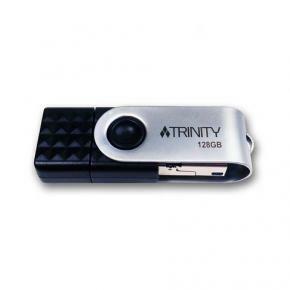 Patriot's TRINITY USB Flash Drive is the perfect solution foranyone looking to minimize their load. 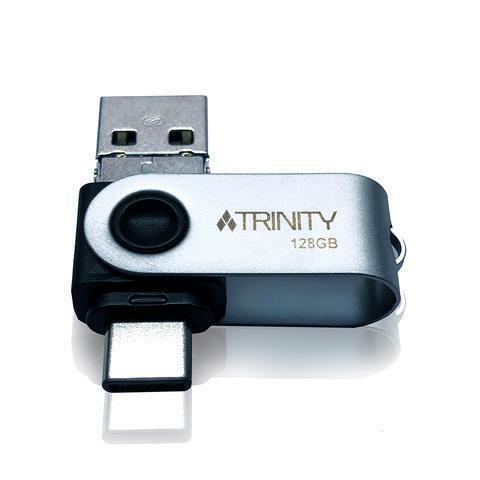 The TRINITY comes with a Type-A, Type-C and micro-B connector so you can stay connected, no matter what device you're using. Use it with your Android device on-the-go without having todownload any external software. 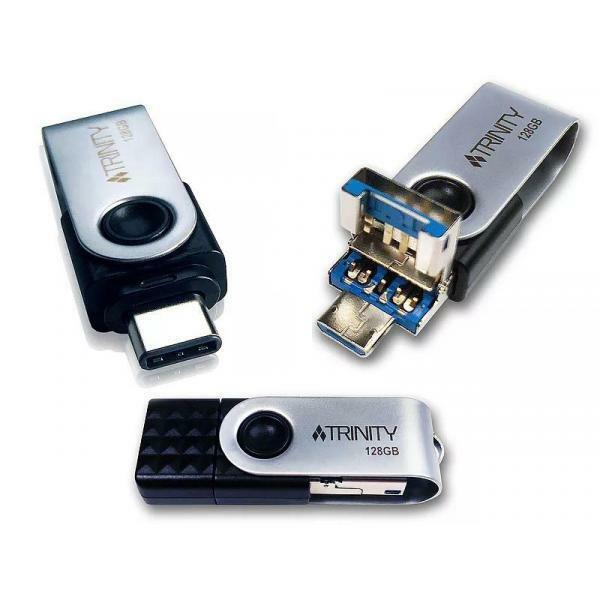 The Trinity is designed with a custom housing to switch between connectors with ease, while protecting the component at the same time.With up to 200MB/s read speeds, the TRINITY guarantees excellent performance when working with different types of files. 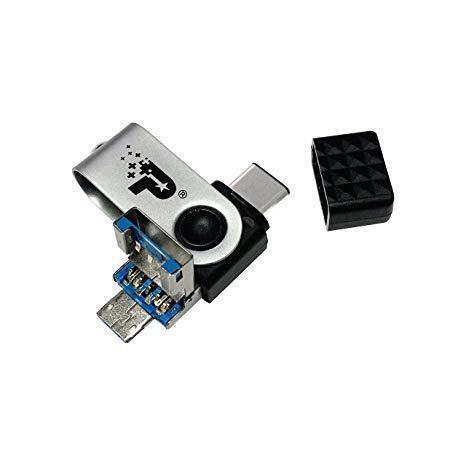 The Patriot TRINITY makes it easy to switch between different devices and allows you to adapt to any situation. 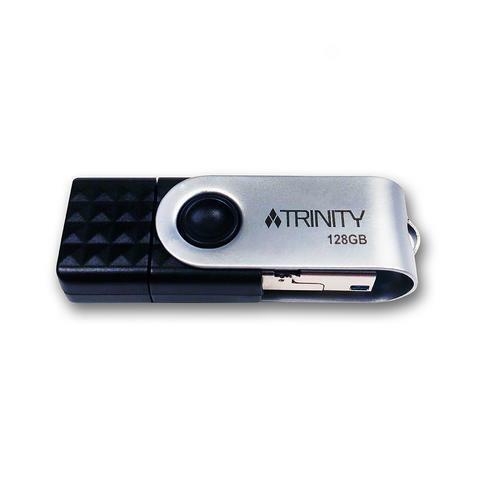 Patriot's TRINITY USB Flash Drive will be available in 3 different capacities - 32GB, 64GB and 128GB. The Patriot TRINITY offers plug-and-play compatibility with devices supporting USB Type A, USB Type C, and USB Micro B ports.